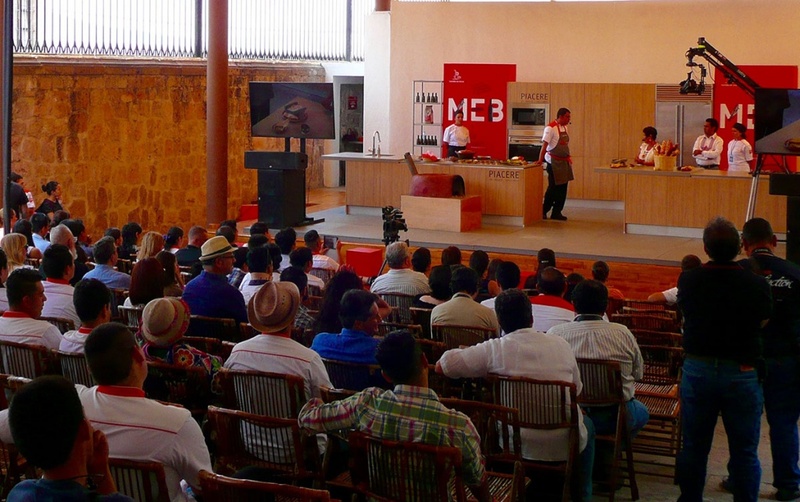 Morelia en Boca, the international festival of gastronomy and wine held it’s 6th edition from May 20th to 22nd in the historic city of Morelia, Michoacan. Morelia, which is a UNESCO World Heritage Centre, is a city that has opened its doors to different international festivals of great importance, including film, culture and gastronomy. 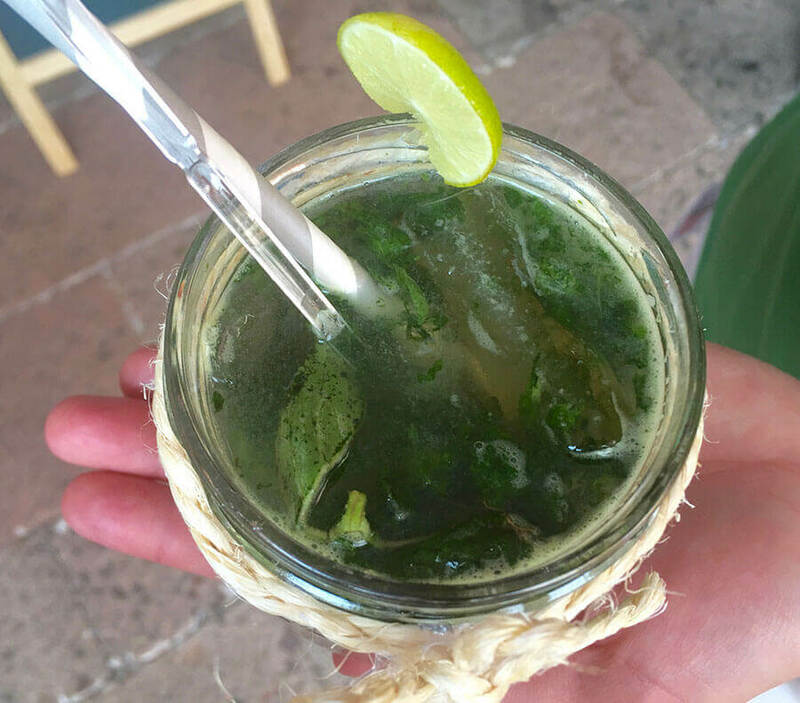 Morelia en Boca brought together local producers, traditional cooks, chefs, winemakers, mixologists, sommeliers and industry leaders over the course of 3 days at the Casa de la Cultura, which is a former convent from the 17th century, in the historic center of Morelia. Morelia en Boca included some distinguished guests. From chefs such as the Michelin star chef Virgilio Martinez, whose restaurant Central, in Lima Peru, is ranked No.4 in the world and No.1 in Latin America on ‘The World’s 50 Best Restaurants’ by San Pellegrino to chef Jorge Vallejo of Mexico City, whose restaurant, Quintonil is ranked No.6 in Latin America (No. 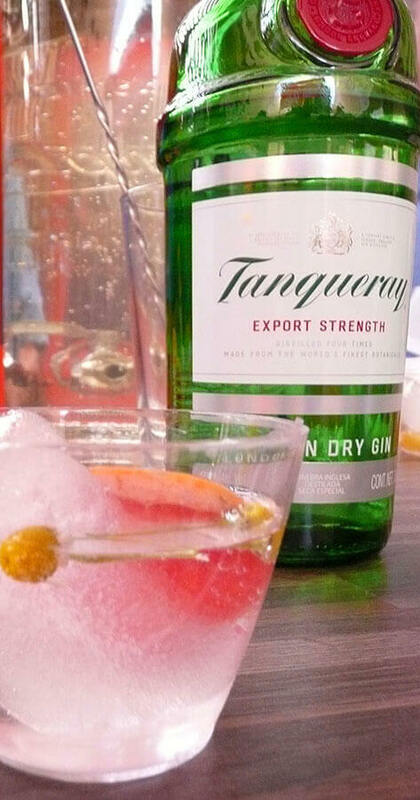 35 in the world) on that same list. 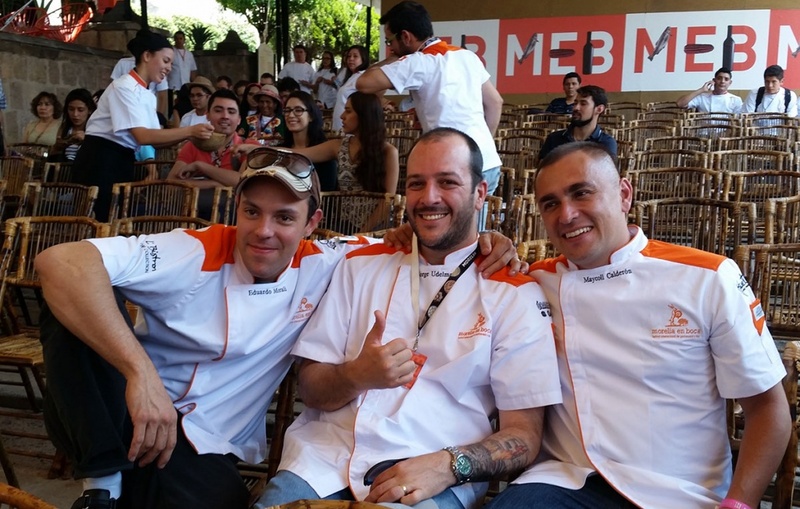 Chef’s Virgilio and Jorge along with chef Mauro Colagreco (Argentina) of restaurant Mirazur in Menton, France (ranked No.11 in the world) explained their project – “Origins”. This project represents everything that identifies us as Latin-Americans with all of our essence. It is a collective effort to protect, rescue, learn, and investigate ways that the ancestral people of Latin America used to eat. They presented Trinidad Mamani Cascaymata, a woman from Cusco, Peru who teaches others about the traditional food and culture of her Incan heritage. She is also a community leader against domestic and sexual violence and alcoholism helping people achieve a better quality of life. This presentation was truly a highlight of the festival for all those in attendance. 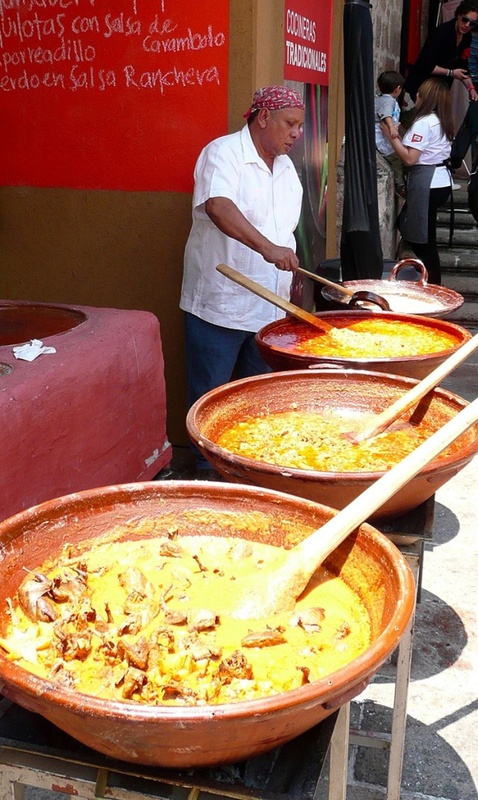 Other highlights included traditional foods from beautiful Michoacán with 16 traditional cooks delighting us with typical plates like, Mole, Corundas (similar to a tamale) and many more offerings. Wines of course were a central focus of Morelia en Boca and we enjoyed tasting some of the best wines produced in Mexico, such as gold medal winning wines from Monte Xanic, Volcan Cellars, and Casa Madero. 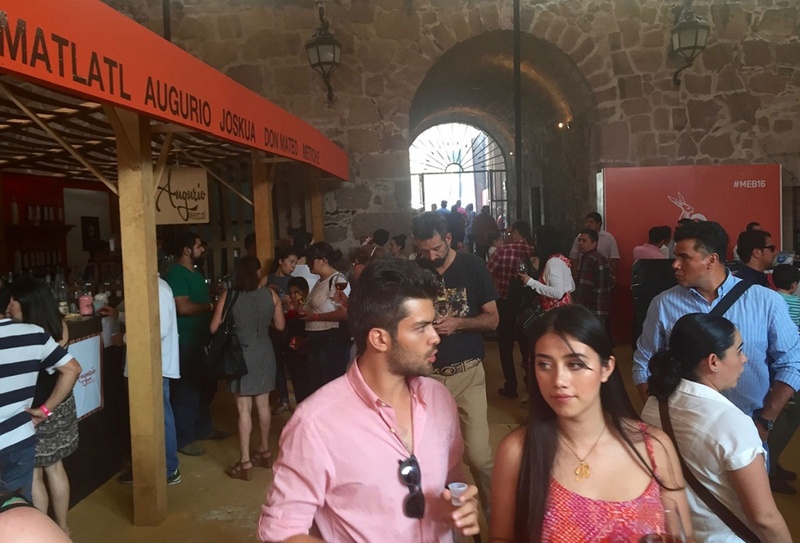 There were also many workshops and tastings presented that featured wines, rum, beer, native corns, cocktails and even the typical candies for which Morelia is known for. No doubt Morelia en Boca was a success this year, and a delight to our palate.